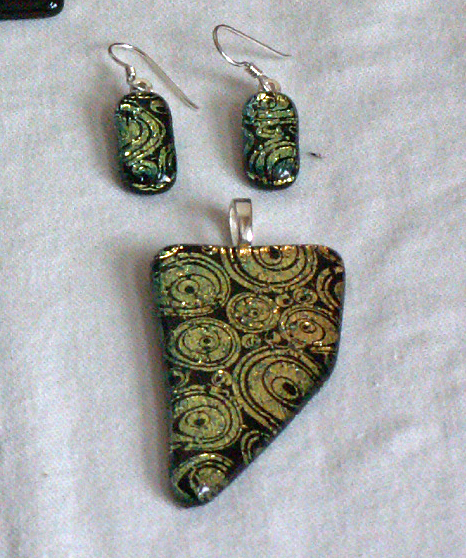 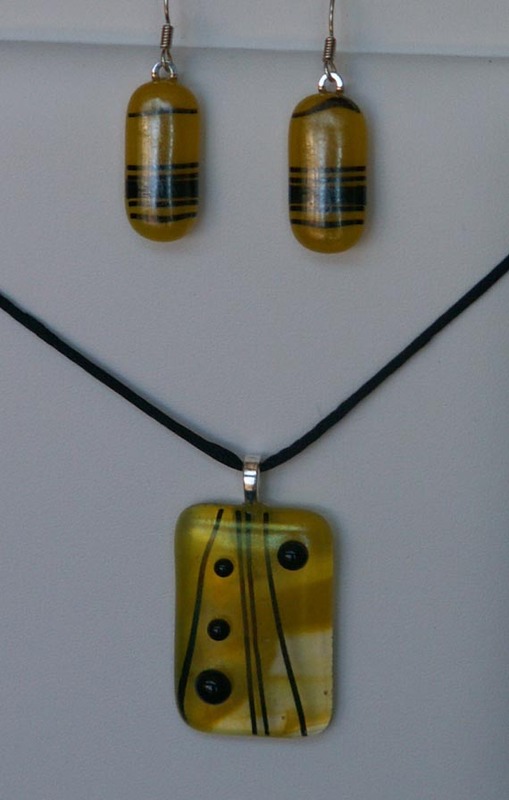 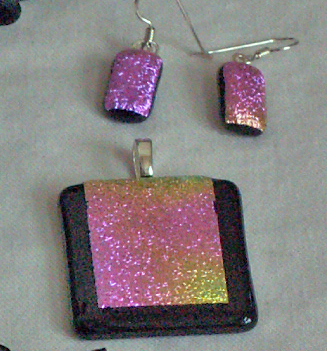 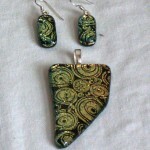 Here are some examples of pendants or pendant earring sets that are available for purchase if you contact me. 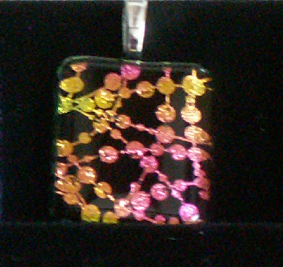 Selection varies with availability. 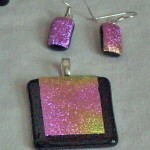 All earrings have sterling silver ear wires. 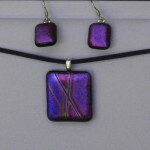 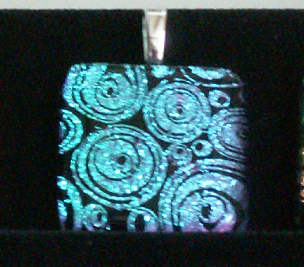 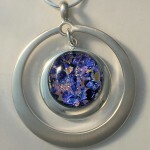 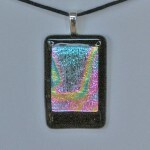 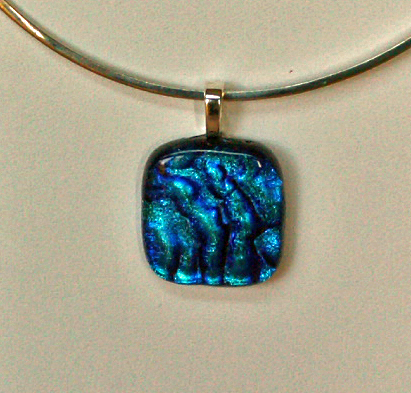 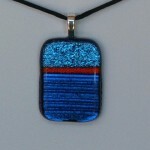 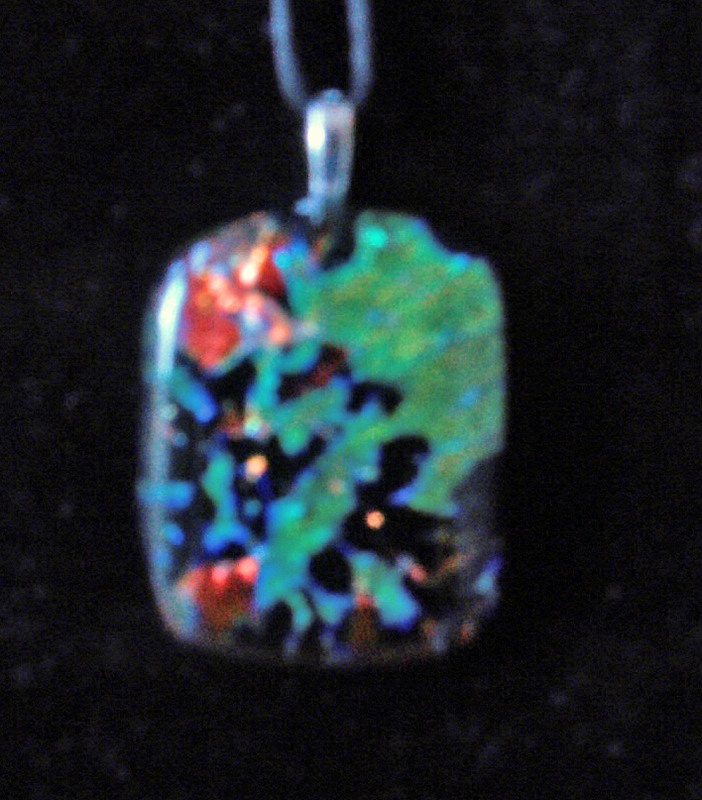 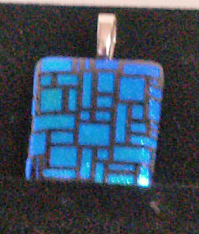 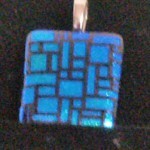 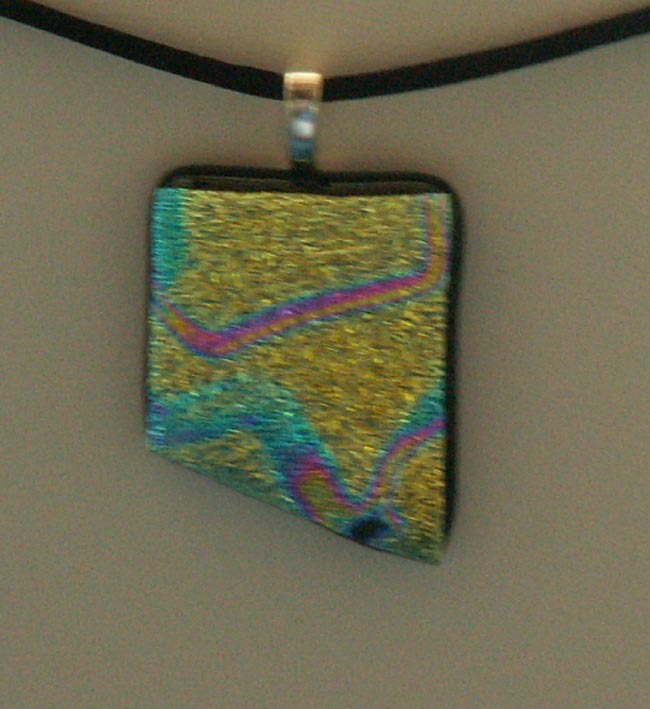 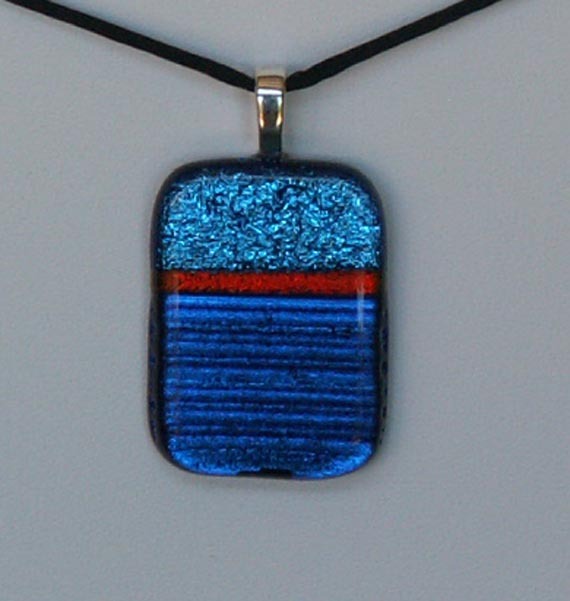 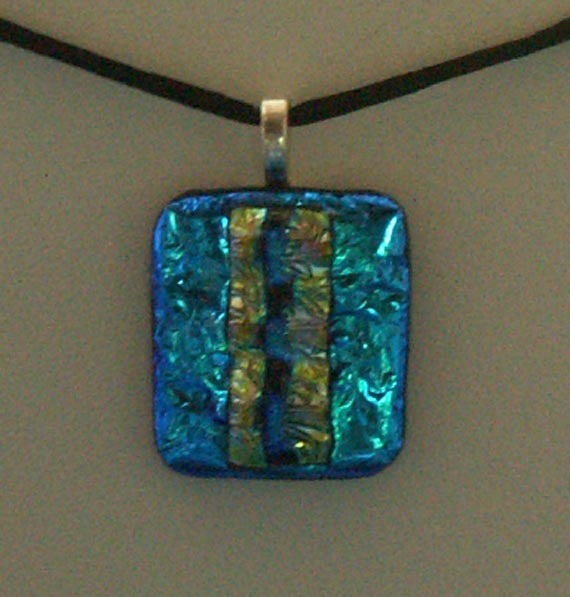 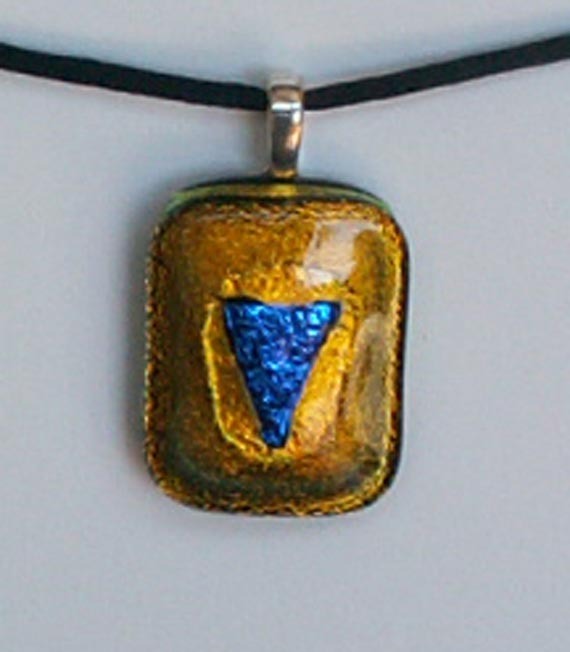 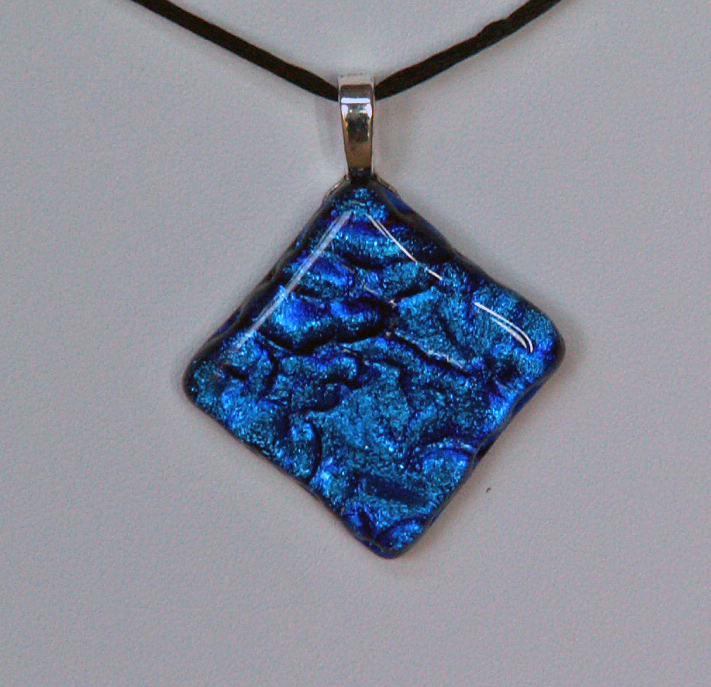 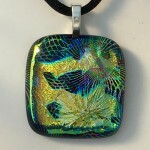 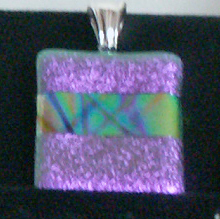 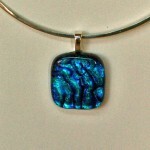 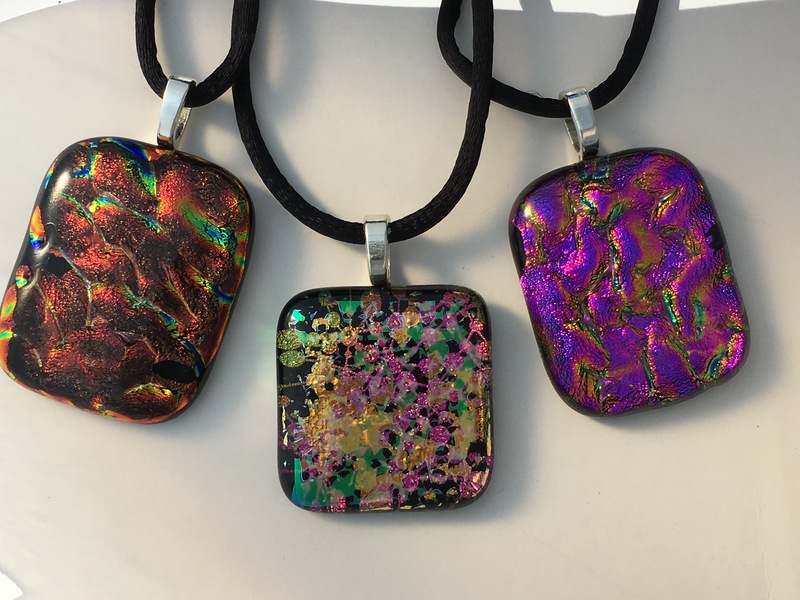 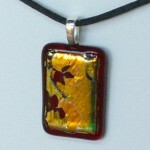 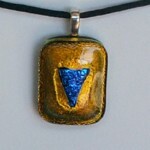 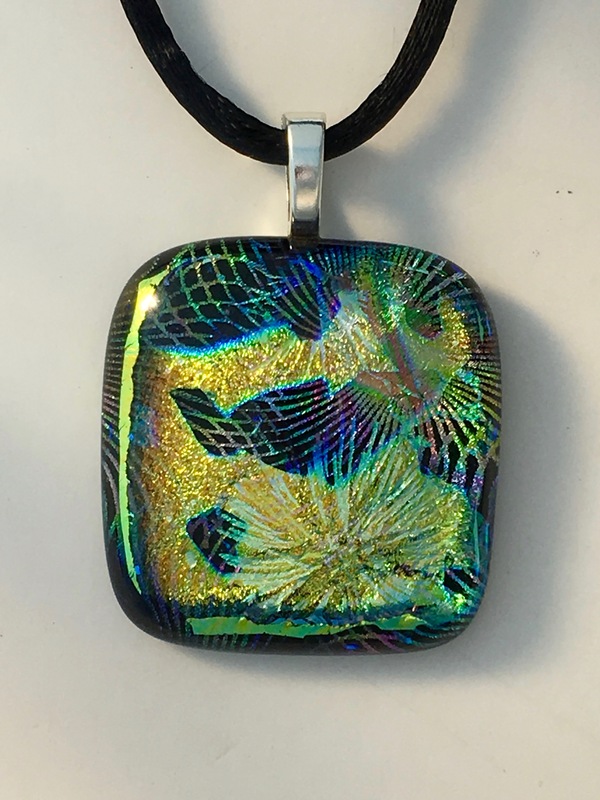 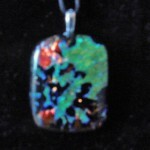 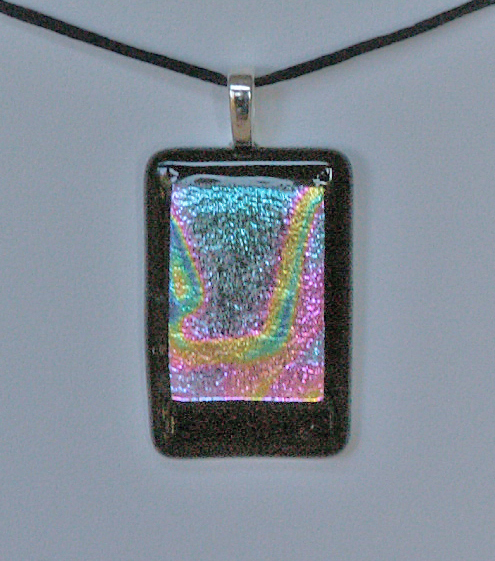 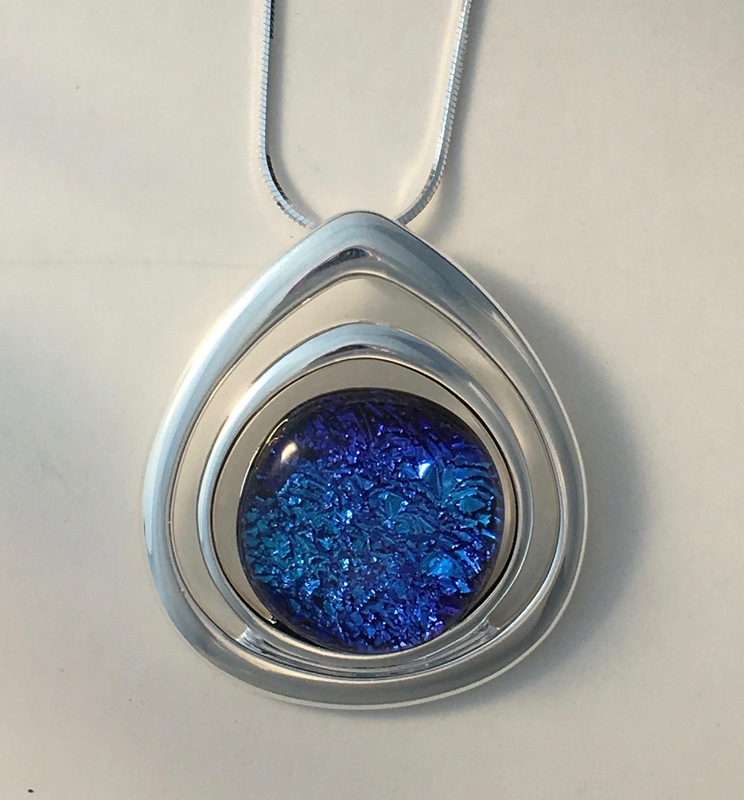 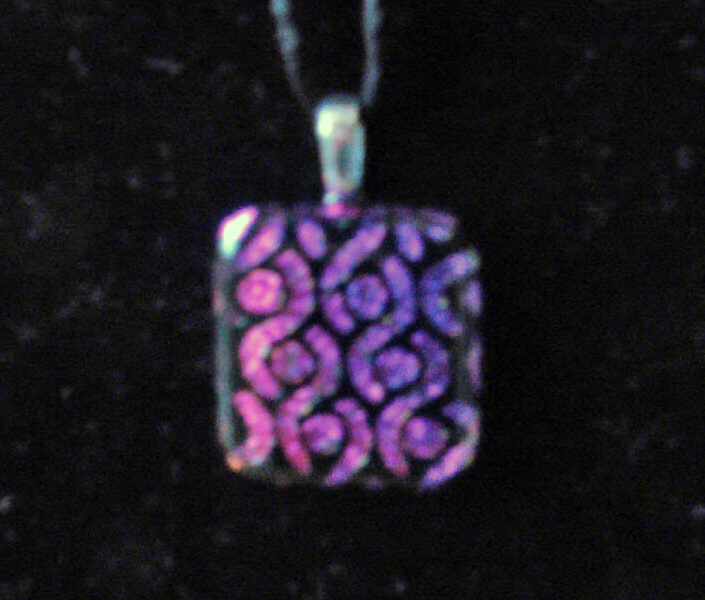 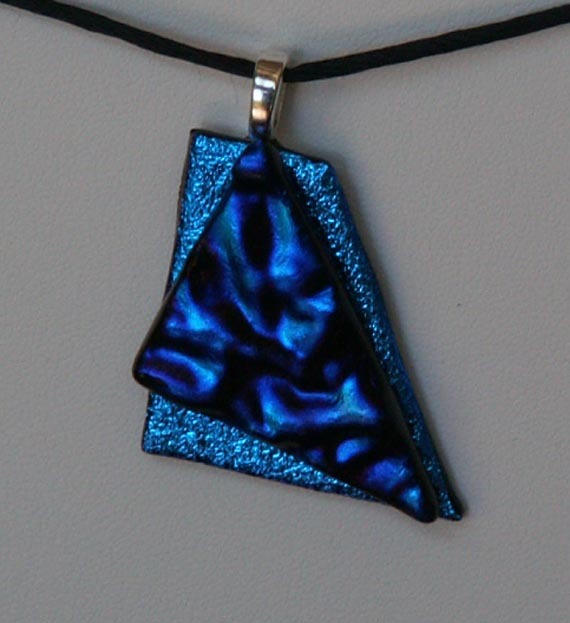 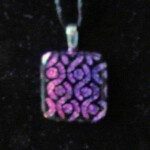 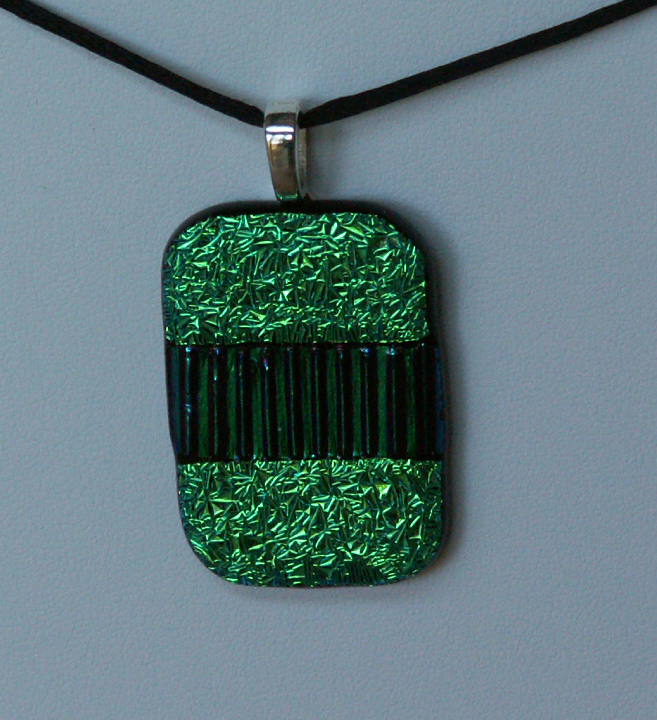 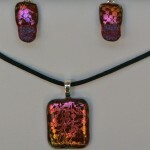 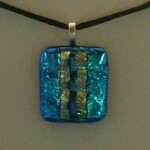 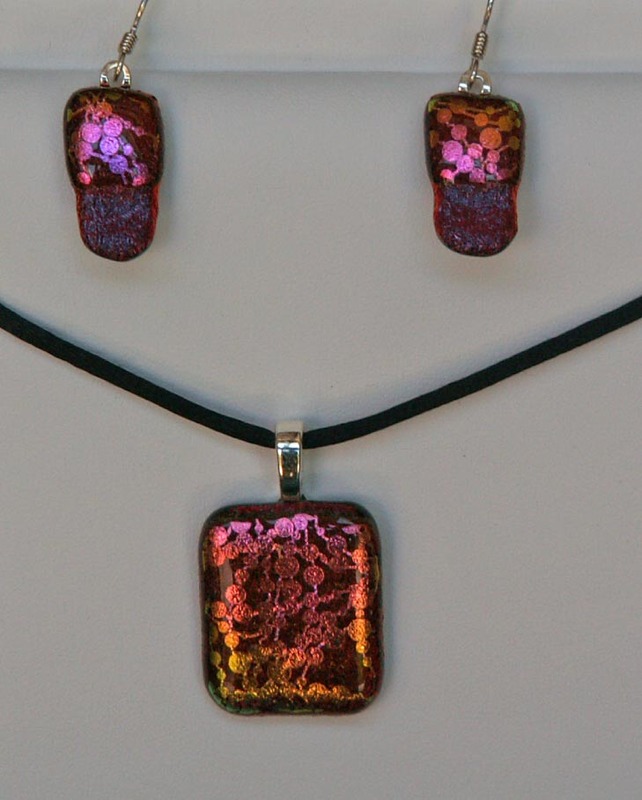 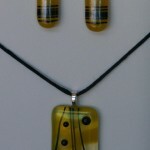 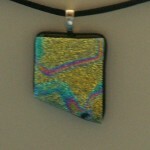 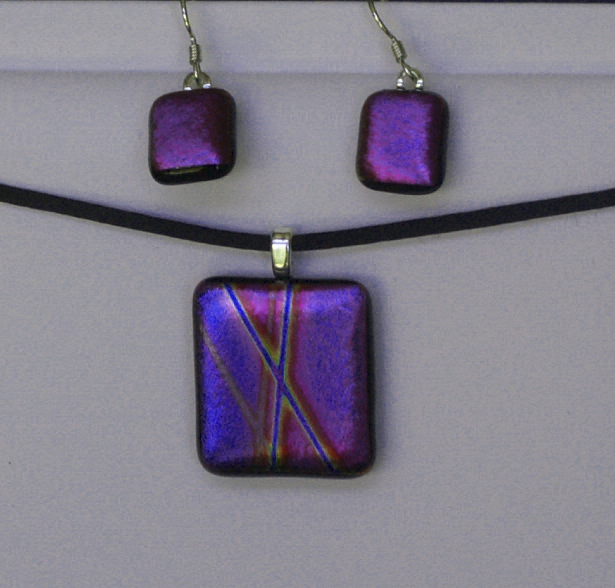 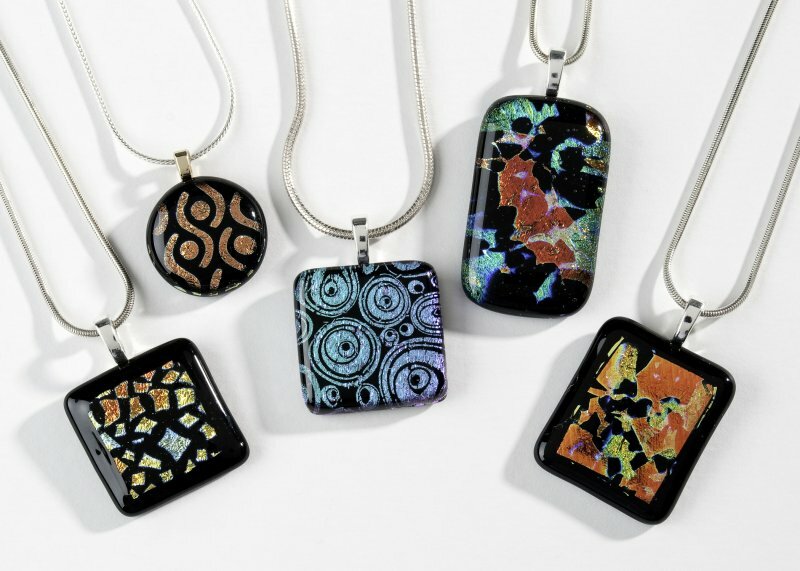 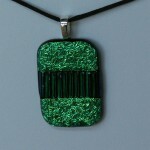 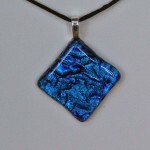 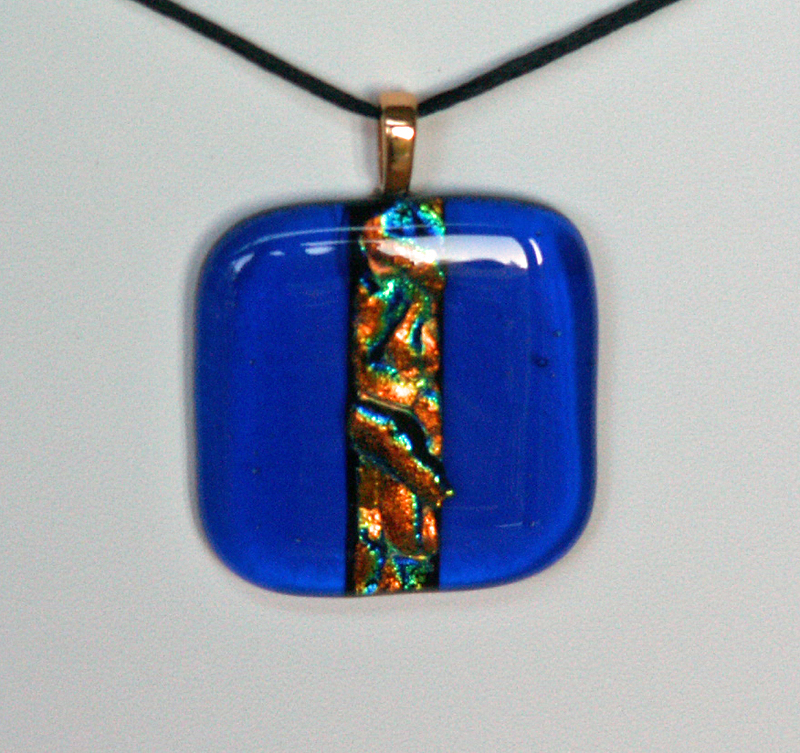 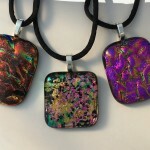 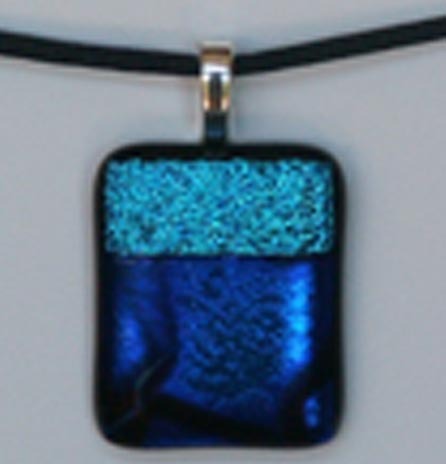 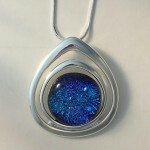 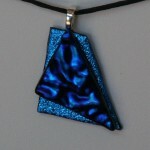 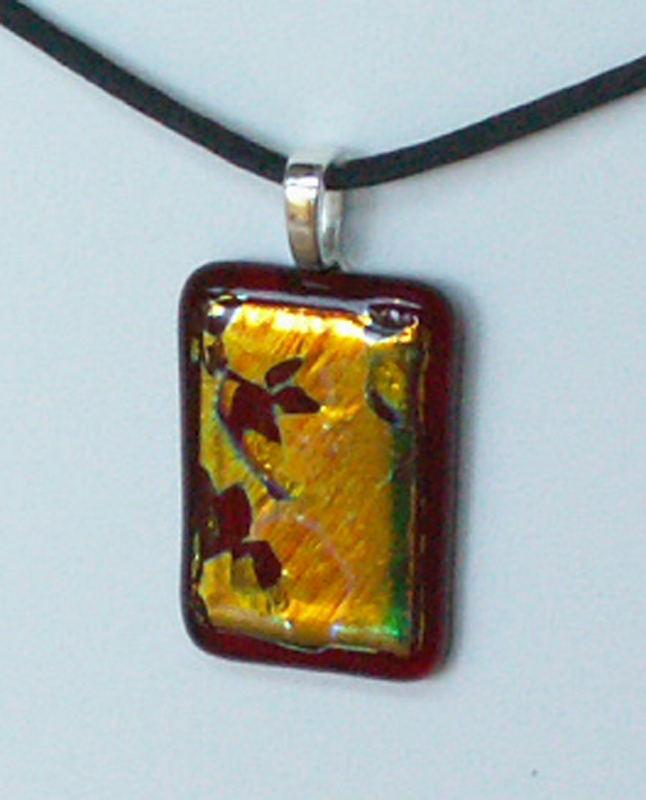 Pendants can be ordered with either sterling silver or silver plated bails. 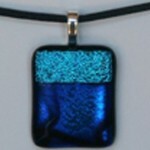 Photos unfortunately do not do justice to the color and sparkle of glass.